AIAS > News > Uncategorized > Apply Now for the First Annual AIAS Advocates Program! CALLING ALL ADVOCATES! 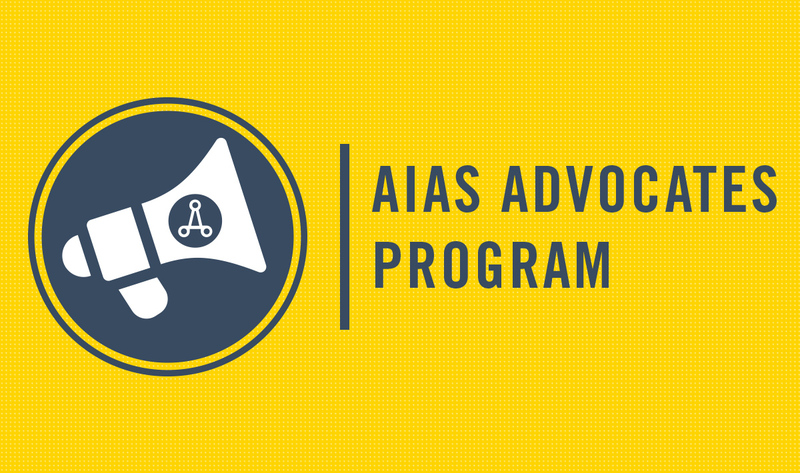 The AIAS is proud to announce the launch of the AIAS Advocates Program – an application-based program geared towards showcasing and providing platforms for you, our members, to speak up and speak loud about niched advocacy topics and initiatives. The AIAS Advocates Program will run on a calendar-year schedule, similar to the AIAS CRIT Journal. The concept for this program was inspired by Shoaib Nizami, a deaf architecture student from the University of Houston. Shoaib, the inaugural AIAS Advocate, presented a video to all FORUM conference attendees in order to raise awareness of deaf architecture students having a lack of resources and opportunities within academic and professional architecture settings. Check out his video below if you were not able to attend FORUM. 3-5 AIAS Advocates shall be selected to be championed by AIAS National for the year, depending on the quality and quantity of submissions. This is an exciting opportunity to truly make an impact and use your voice, so get excited and apply to be an AIAS Advocate today!